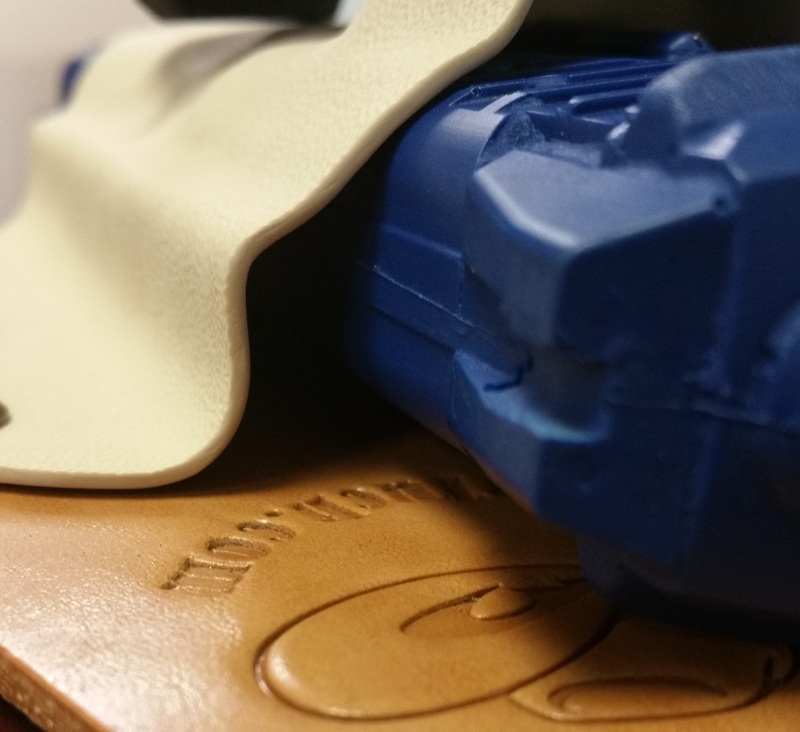 Hmmmmmm........holsters for a handgun with an RMR! "If there is trouble, I stay here to help you. For your father -- for your father." They've increased the front sight clearing on their kydex mold.